First, the bad news. There were 26 carmakers missing from the Darling Harbour Convention Centre in Sydney last week, for the 2012 Australian International Motor Show. So, you might expect a low key affair. No way! The organisers still managed to gather together a very appealing expo, some great concept cars, a couple of world debuts and the only Aston Martin One-77 in Australia. There was something for everyone, and some very important cars aimed at mainstream consumers. I thought it was well worth the entry price. However, there were some unusual twists and I thought one of the strangest was Mazda’s new mid-sized car, the all-new Mazda 6. Once we saw the car in the metal, mid-size is NOT how you would describe it. It’s just 230mm shorter than a current Falcon! 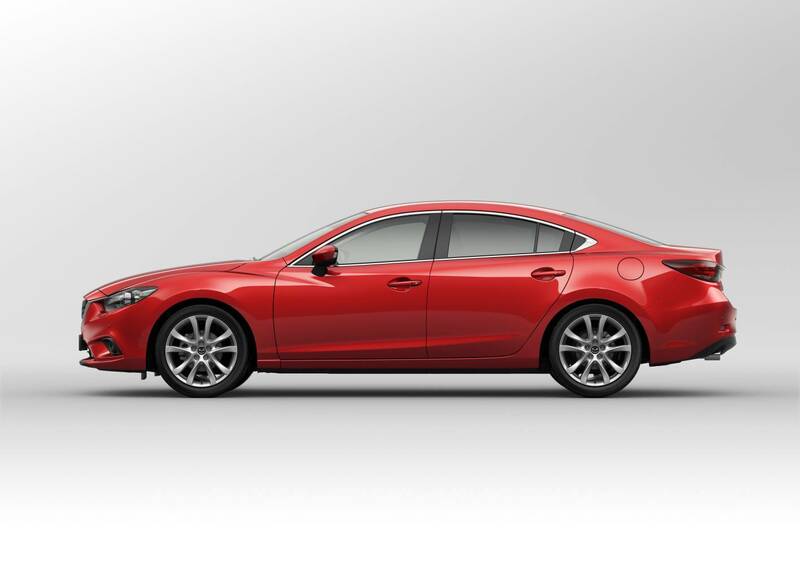 The new Mazda 6 is a BIG car in anyone’s language. This is called in the car industry ‘model creep’ - where particular cars seem to grow in every dimension with each new iteration. Then, Lo! The car maker introduces a new, smaller car, with a new model name, to replace it’s ‘old’ established model. It’s all about hiking prices, then slipping a replacement in under the wire, at an inflated price, albeit cheaper than the model it replaces. It’s a ‘re-positioning’ exercise, aimed at squeezing more money out of car buyers. And, it’s worked very successfully for the last 40 years. Peugeot are experts at it - E.G. the 205, then 206 & 207, then 305, 306, 307. They start out small, and grow - as does the price. Apparently, you the buyer, aren’t supposed to notice! 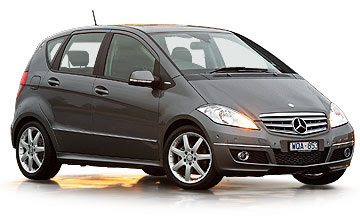 Then, another interesting development was the first Australian showing of Mercedes-Benz’s new A-Class. To be truthful, although it’s a fresh new look I found it a bit anonymous and less interesting than the car it replaces. The old A-class was distinctive and cute - and created a great loyalty among its owners, so I thought it very interesting listening to the comments of the people on the Mercedes-Benz Stand: “Just looks like a longer, lower Japanese hatchback.” & “Is it really a Benz? It’s on their Stand, so it must be.” & “It’s featureless, just like everything else.” The new car didn’t seem to be hitting any Hot buttons. What will A-class owners, looking to trade-up, think? I reckon M-B hasn’t done itself any favours with this restyle. Then there was the Ford display. A huge, almost empty cavern with just three cars, but several hints at the styling theme of the upcoming 2014 Falcon facelift. During motor show week, Ford’s Director of Styling for Asia-Pacific was in the Broadmeadows studio patting the Australian styling team on the head ,and signing off a radical restyle for the last Australian-built Falcon. GoAuto.com suggests the new Falcon may take cues from a Concept Car called Evos, and that would be a radical departure from the styling of the current car, but Whatever! The 2016 Falcon will be a product of the One-Ford Policy and it won’t be manufactured Down Under. So, there were some interesting new ideas and competitive new cars at the 2012 motor show, and well worth attending - but, it's the last at Darling Harbour. Next year the motor show moves to Melbourne, and in 2014, car enthusiasts will travel to Olympic Park at Homebush for the next expo. It remains to be seen if those missing from this year’s Show return to the fold. My betting is, they won’t!